GreenToTee is not “one-size-fits-all” golf instruction. 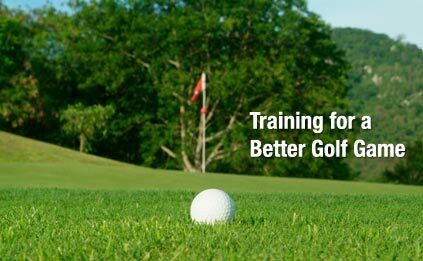 The PGA Professionals at GreenToTee work one-on-one to develop your own planned personal program by using the most effective tools, techniques, and technology to build a better game. You’ll receive instruction tailored to overcome your weaknesses. And, most importantly, you’ll achieve the consistency and confidence you need to execute the necessary shots.